Energy Industrial provides UPS & Power Protection products which are essential to any commercial, office or home application. 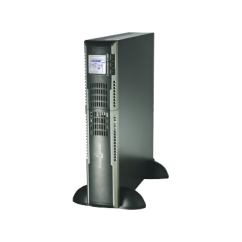 View the range of home, office and commercial UPS & Power Protection products below and contact Energy Industrial for a quote and best price. So to meet all of your UPS and power protection needs give Chris and the team at Energy Industrial a call today. Energy Industrial provides a wide range of UPS & Power Protection products that fulfill your needs and requirements in any given situation. 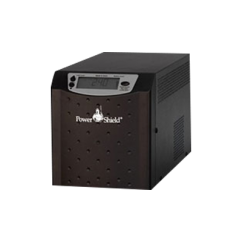 Powershield offer a variety of UPS & Power Protection solutions for your commercial, office or home. Contact us today for a quote for our best price (08) 8931 1388. 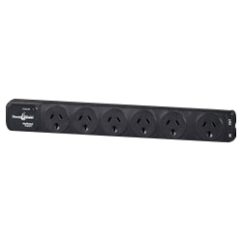 The Defender range uses Automatic Voltage Regulation (AVR) to minimise the effects of ﬂuctuations in input voltage protecting your valuable equipment from power line disturbances; offering optimal power protection.The stylish LCD display, user replaceable batteries and Australian sockets makes the Defender the complete package at this level. 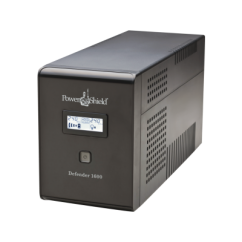 The PowerShield Commander provides temporary backup power supply, telephone and modem surge protection with a pure sine wave. 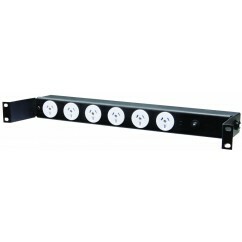 Use Powershield Commander for your power protection. 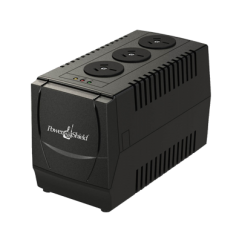 The PowerShield VoltGuard AVR will automatically maintain a constant voltage level to protect sensitive electronics from brownouts and over voltages; offering optimal power protection. 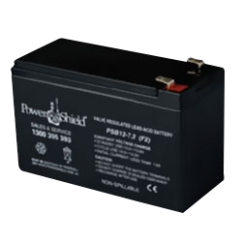 When searching for affordable Powerboards, Power Shield is proud to have a family of options. This ZapGuard range provides piece of mind as they will respond within nanoseconds, saving devices from surges and spikes that will damage sensitive components by diverting or absorbing power transients, providing optimal power protection.